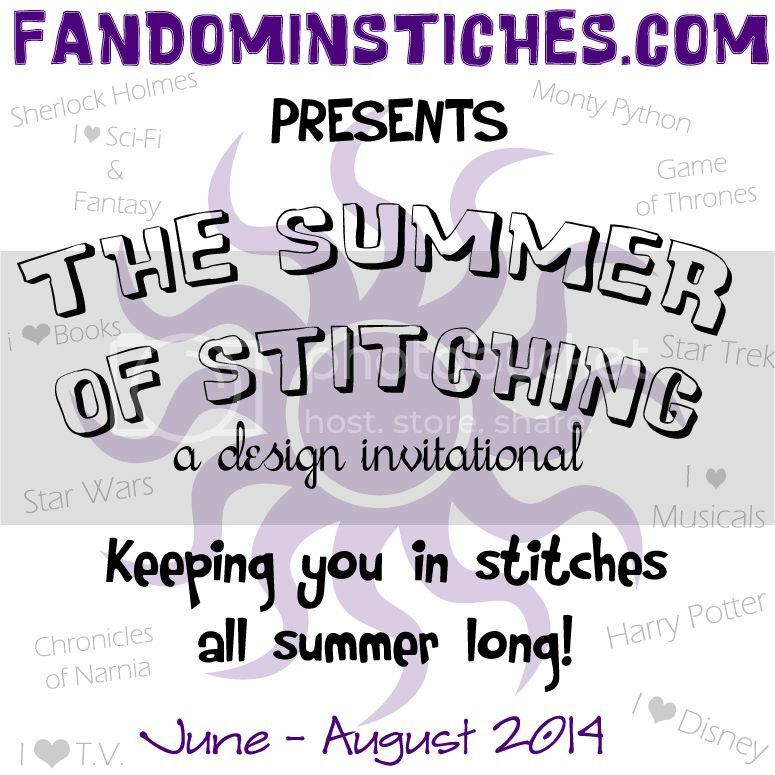 Fandom In Stitches: Stranger Things Design Invitational! 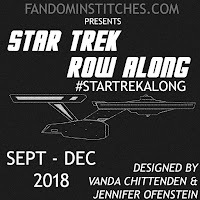 Design an original pattern inspired by the Netflix show, STRANGER THINGS to share with the fandominstitches.com quilting community. 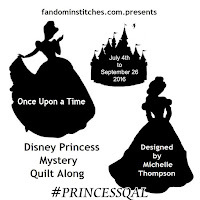 Quilt Patterns must be completely original and created by the submitting designer. 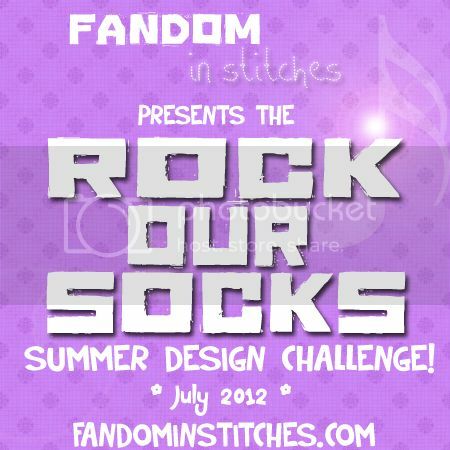 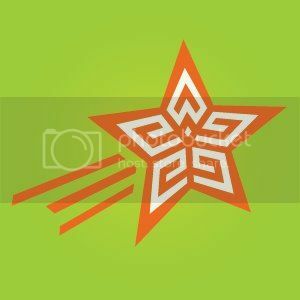 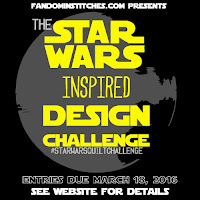 Designs may not use any part of a another designer's pattern, including, but not limited to, those designs shared on fandominstitches.com. 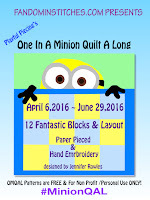 Patterns can be any technique (paper pieced, embroidered, applique) and can finish any size. 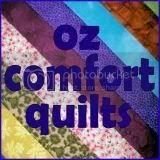 Typical sizes are 5" - 12", but can vary. 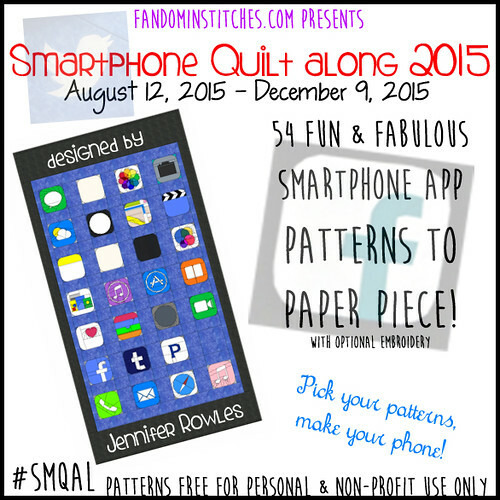 Patterns must be free to access. 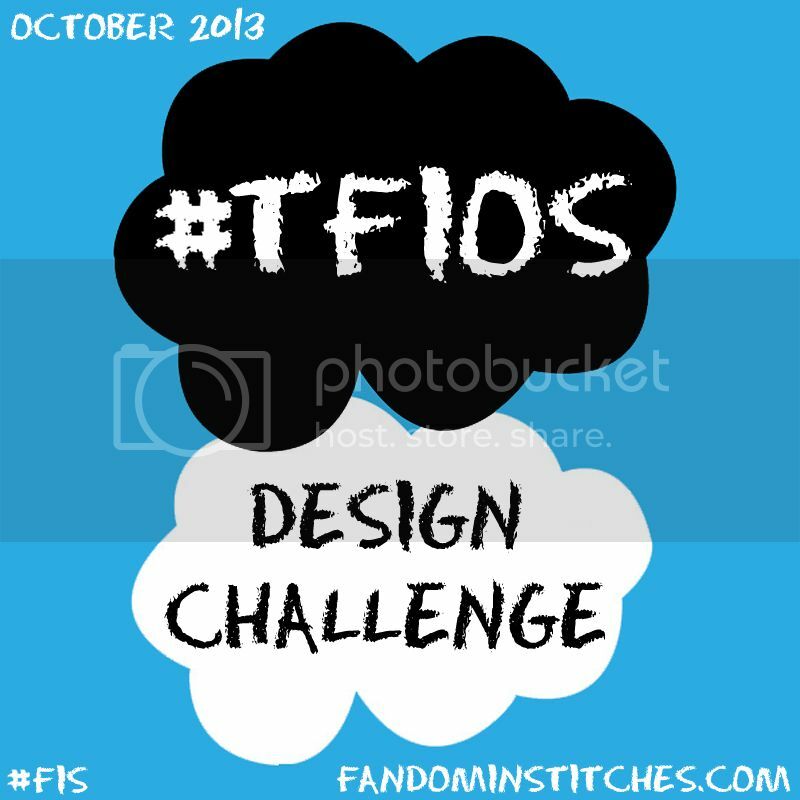 All FiS patterns are free for personal & non-profit use only to comply with copyright and intellectual property laws. 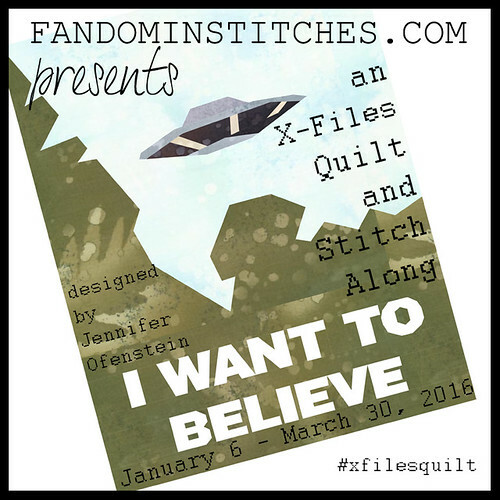 Please include your name (online or real), pattern finished size, your blog, social media, contact information and/or anything else you feel is pertinent to your pattern. 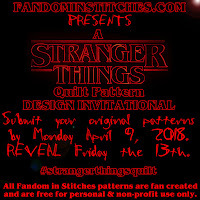 Patterns should also include the following text, "Designed for the #strangerthingsquilt Design Invitational on fandominstitches.com." 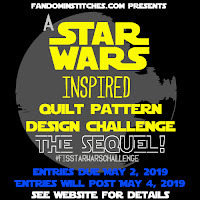 Submit your pattern using our submission form no later than Monday, April 9, 2018 at Noon CST (U.S.). 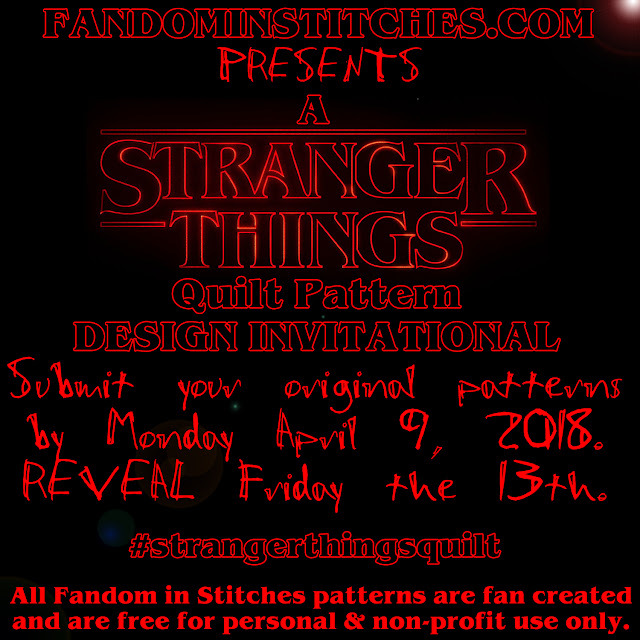 On Friday, April 13, 2018, all #strangerthingsquilt Design Invitational patterns will be posted right here on Fandom In Stitches to share with our quilting community! 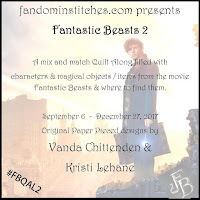 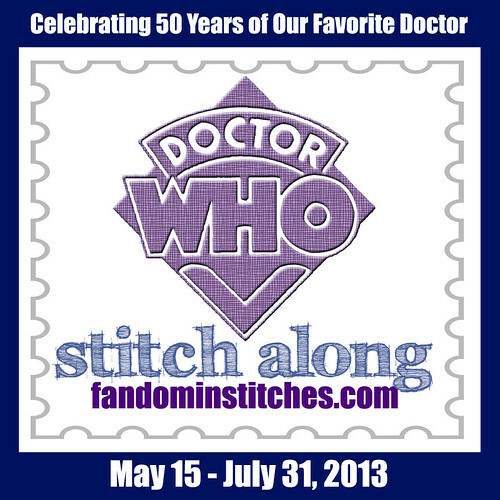 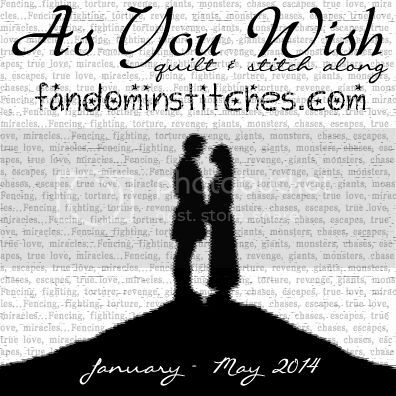 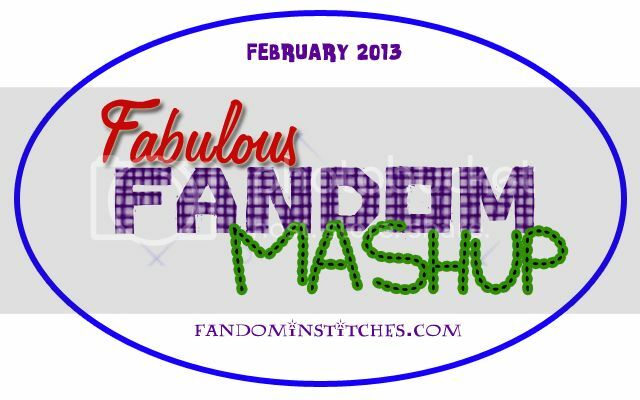 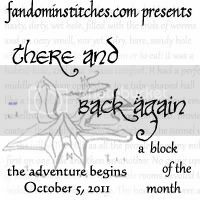 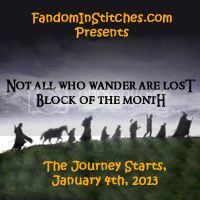 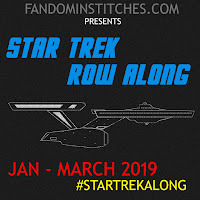 Looking for our general Fandom in Stitches Facebook group? 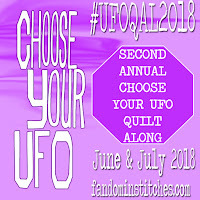 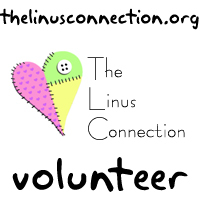 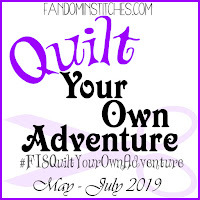 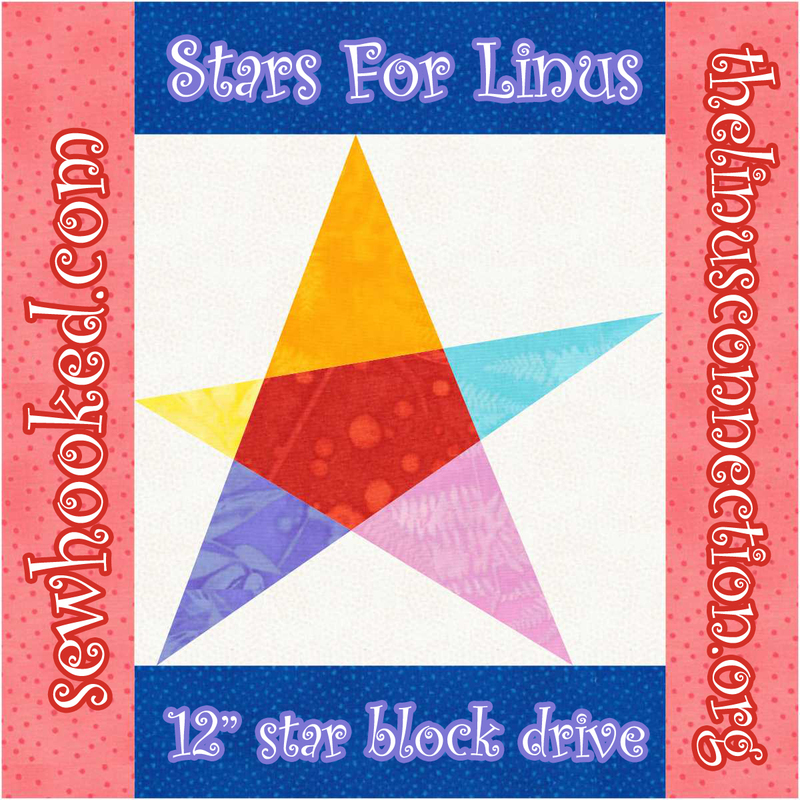 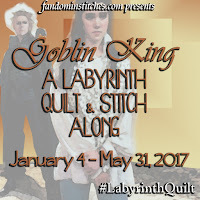 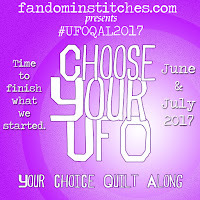 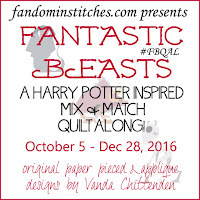 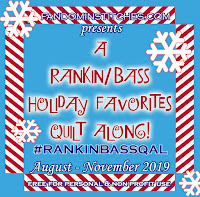 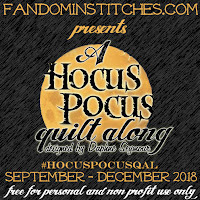 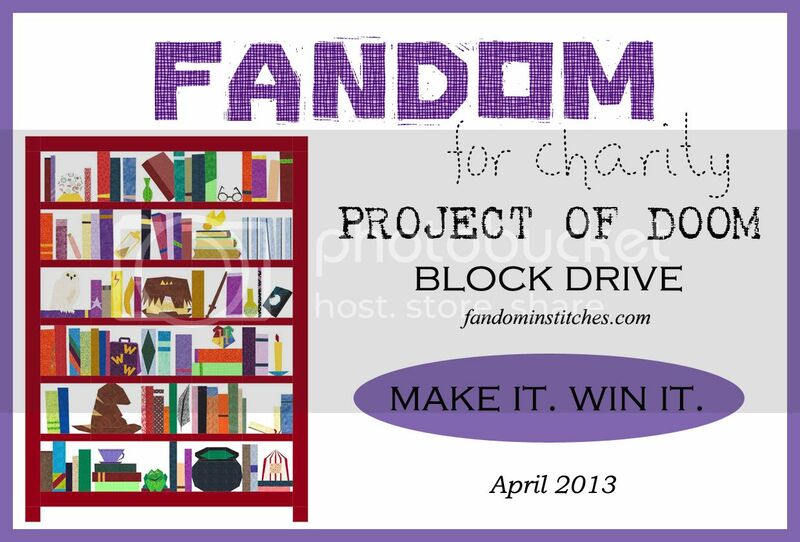 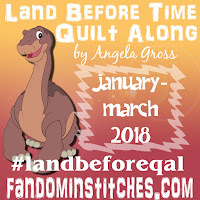 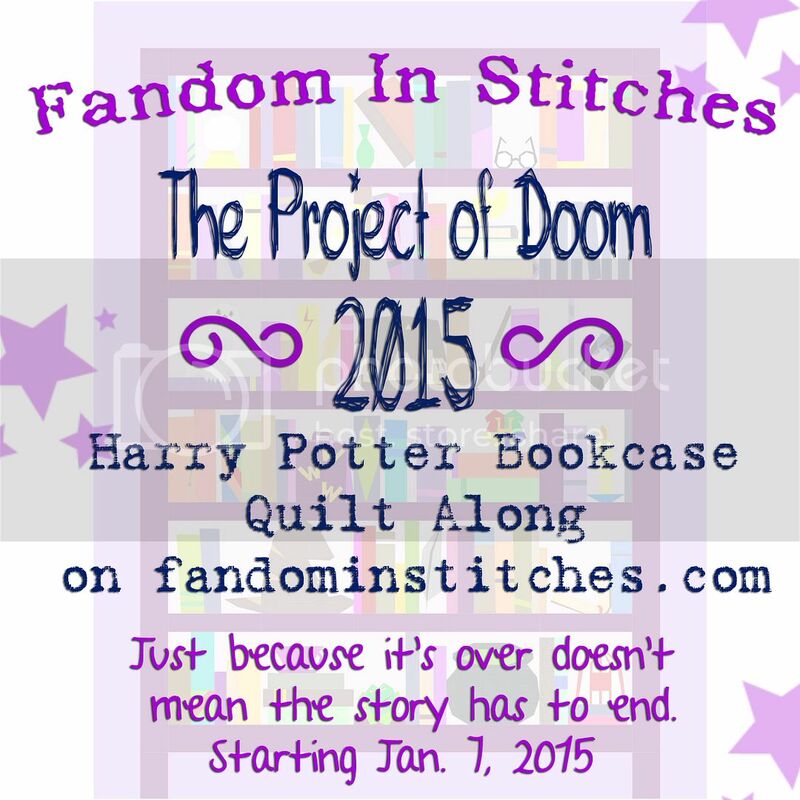 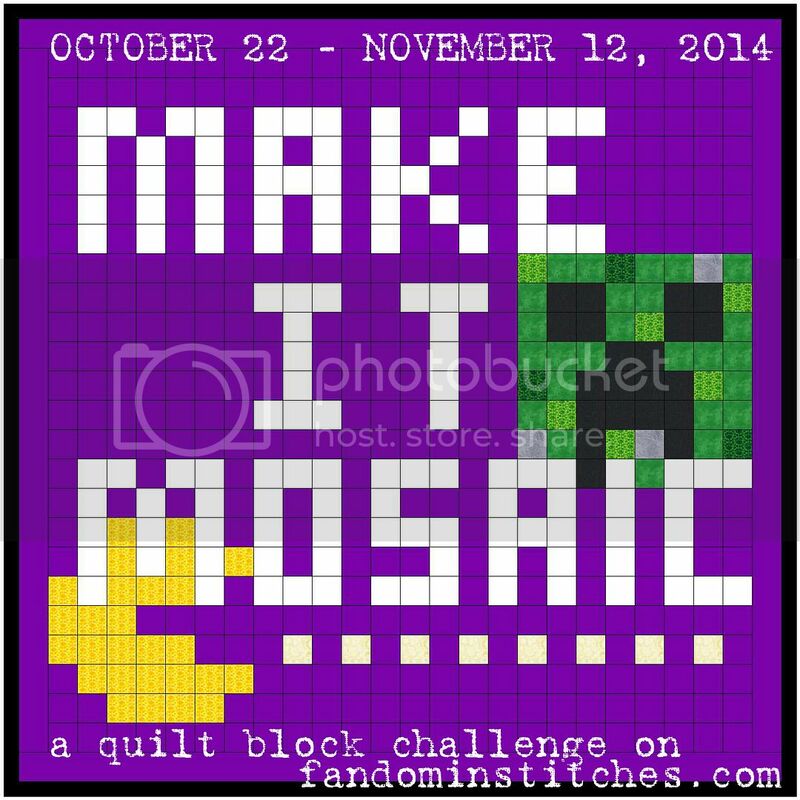 Join us for community, quilting, & fandom goodness!